Continuously voted the world’s most liveable city, Melbourne is an abundance of sophistication, hidden laneways, independent coffee retailers and glorious food. It’s also Australia’s sporting and cultural capital. 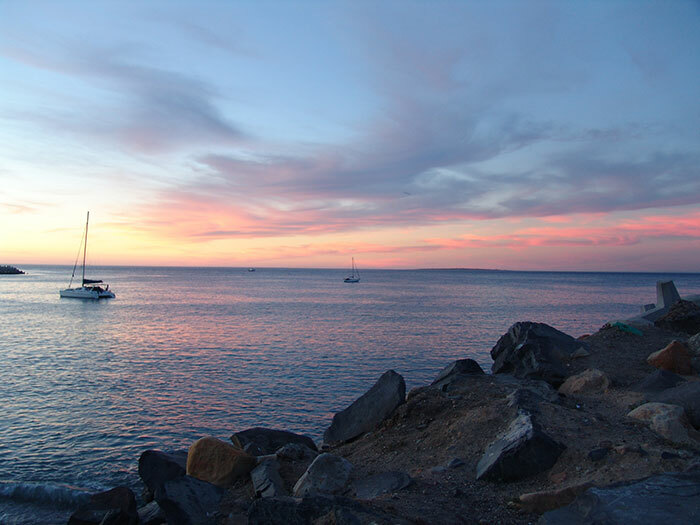 And it has plenty to offer beyond the city limits too: Mornington Peninsula, located just south of Melbourne, provides a great escape with sparkling beaches and wonderful wines, while wildlife lovers can spot penguins on Phillip Island. West of Melbourne will take you along the Great Ocean Road, offering fantastic views of the Pacific Ocean. If time is not an issue, continue the drive down to the 12 Apostles, around 150 miles southwest of Melbourne. 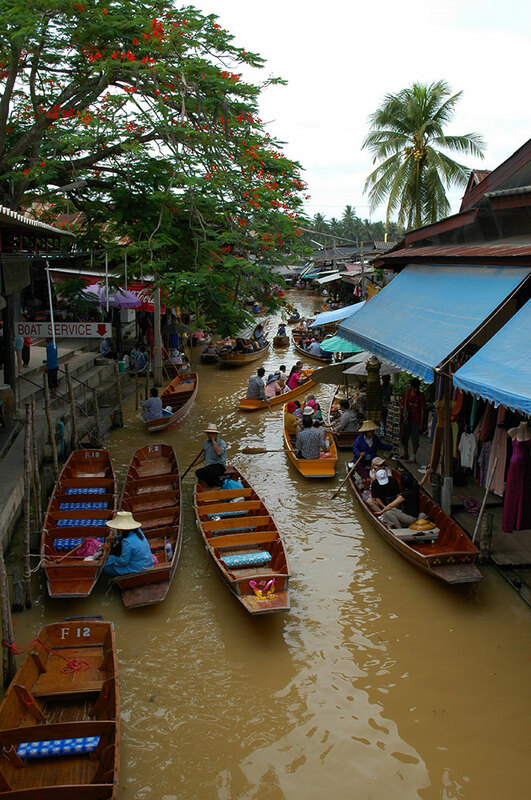 The capital of Thailand is known for its eccentric street life and a heady mix of business and pleasure. Offering a number of canals and winding streets, you will have the opportunity to see the mix of high-class and market fare, all the while soaking up temperatures well into the 20s. Just outside downtown Bangkok is Khao San Road, a long street providing travellers with a variety of clubs, bars, shopping experiences and restaurants. To the southeast of New Zealand’s North Island, Napier is the perfect blend of wine regions and Art Deco architecture. This small coastal city is well known for the grapes produced here, particularly in Hawke’s Bay, and throughout town you’ll find a number of Gatsby-esque buildings. Hire bikes and take a tour around the waterfront promenade, soaking up the eclectic atmosphere. 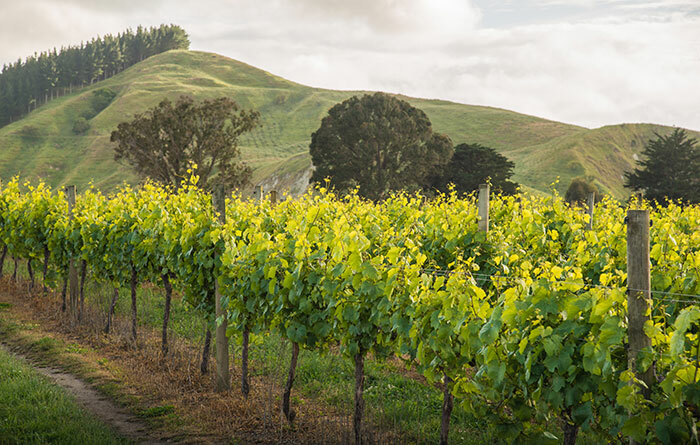 In fact, if you are visiting for the wine, I definitely recommend a Hawke’s Bay bike and wine tour. Whether you are looking for amazing food and wine, incredible landscapes or epic waves to ride, Cape Town has it all. Set in the shadow of the mighty Table Mountain, the white beaches make for a beautiful, natural contrast against the emerald green of the surrounding flora. And for those who want to explore further, road trip-worthy tarmacs abound along the Garden Route, while plenty of wildlife can be found in nearby Kruger National Park. Kuta, on the south side of Bali, may be well known for its party culture, but it also gives off a really laid-back atmosphere. It is the perfect location for a beach Escape, with a number of resorts, hotels, restaurants and bars lining the sands. Want to explore? Hire a scooter and make your way to Seminyak, taking in the cultural sites and street-side sellers as you go. Continue onto the amazing La Laguna Bali restaurant on the beachfront, which offers breathtaking sea views, perfect for admiring at sunset with a cocktail in hand. 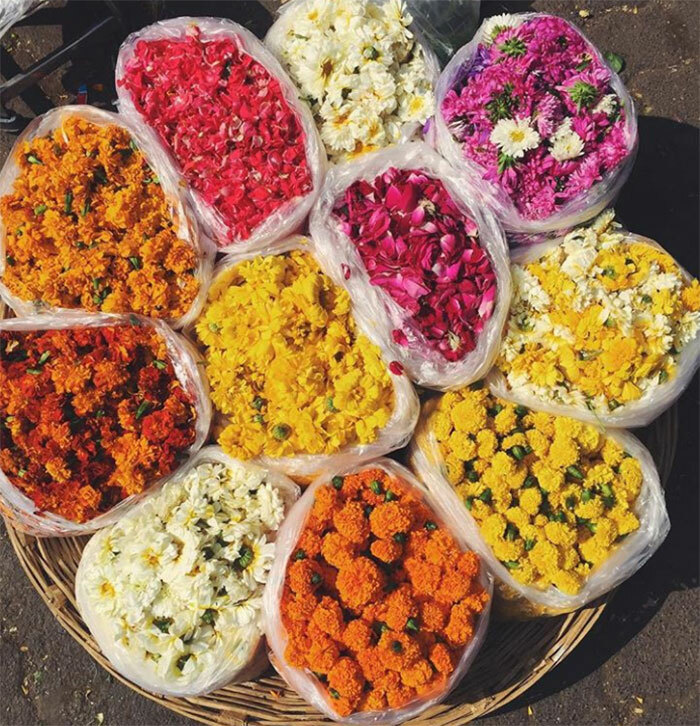 Nestled in the heart of India, Mumbai boasts a wonderful oasis of food, markets and local tradition. Make your way through the chaotic streets and take in views of the Arabian Sea at Gorai Beach (try the chilli mango here… it’s amazing). If you are looking for something a little more intense, explore and haggle at the local markets, but do be wary of pickpockets. The stylish capital of Spain, Madrid is located in the middle of the country, providing an accessible place to start your Spanish adventure. Filled with European flare and tapas at its very best, vibrant Madrid also offers an exciting history to discover, dating back as far as the Stone Age. Home of the Spanish royal family and Real Madrid, this city is a must for anyone seeking sun and culture without the long-haul flight. Temperatures aren’t dissimilar to the UK in winter, but the skies are frequently brighter and crisper. 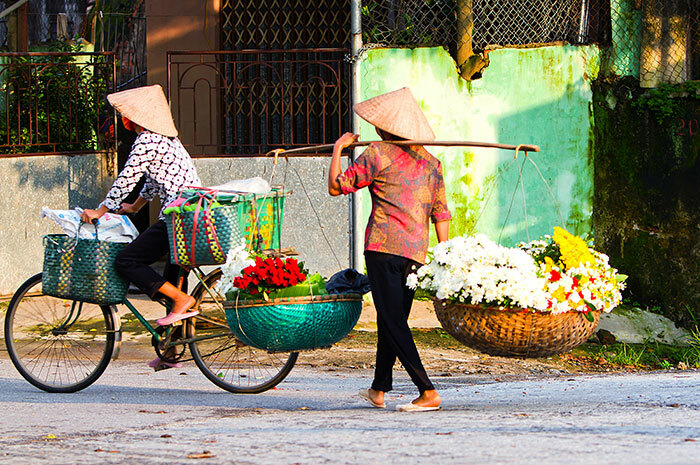 Located to the north, just a stone’s through from the South China Sea, Hanoi is the capital of Vietnam. This densely populated city provides visitors with a diverse mix of religion, politics and history. Explore the dramatic Old Quarter, wander through temples and dine on delicious street food. Further afield you can take in the view of limestone karsts and dramatic inlets at Halong Bay or go hiking along trails and through caves in Ninh Binh. Fez is one of Morocco’s largest cities, as well as being a UNESCO World Heritage site. It is best known for its European cultural influences combined with its traditional atmosphere. 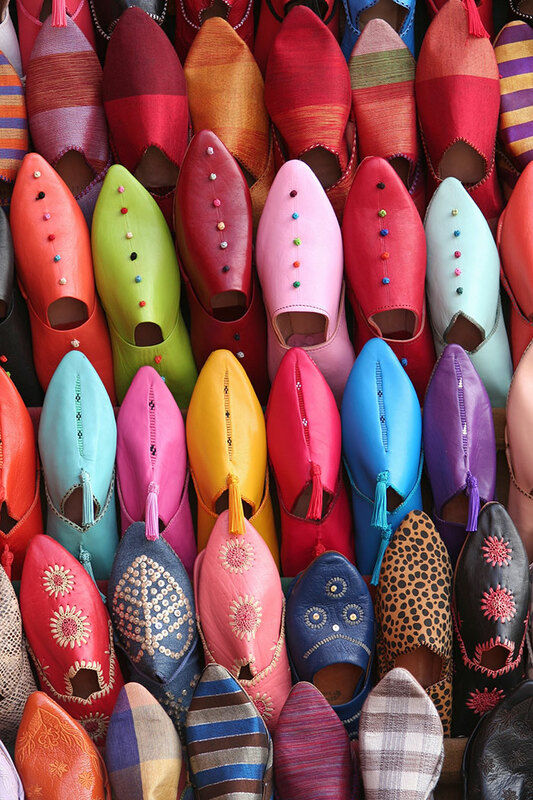 Located only 128 miles east of Morocco’s capital city Rabat, it is a great place for soaking up Morocco’s rich history, culture and customs, not to mention the vibrant markets, all with aromatic spices and materials for sale. 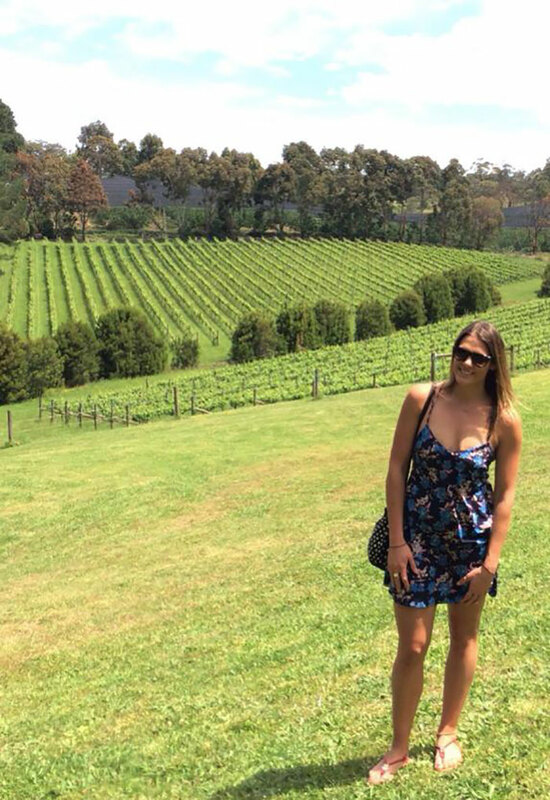 As a New South Wales native, I am a little biased when it comes to Sydney and anything Australia, but that doesn’t change the fact that this destination should be at the top of your list when looking for a summer Escape. Sydney has an abundance of crystal-clear beaches, matched only by the iconic sights (think the Opera House, Harbour and Bridge) and that laid-back Sydneysider lifestyle. Surfing lessons are a must if you are staying longer than a week – I promise you’ll be a pro in no time. 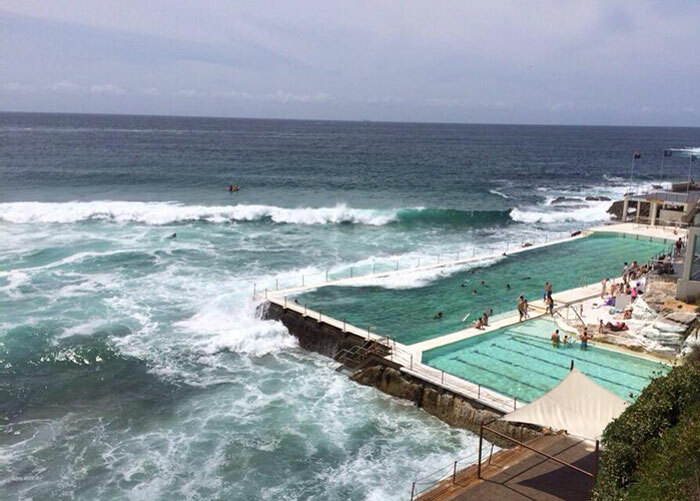 If watching the waves rather than riding them is more your style, Bondi Icebergs is the perfect location for some gentle swimming, morning or night. Escape the winter with our range of tailor-made holidays and beach breaks. 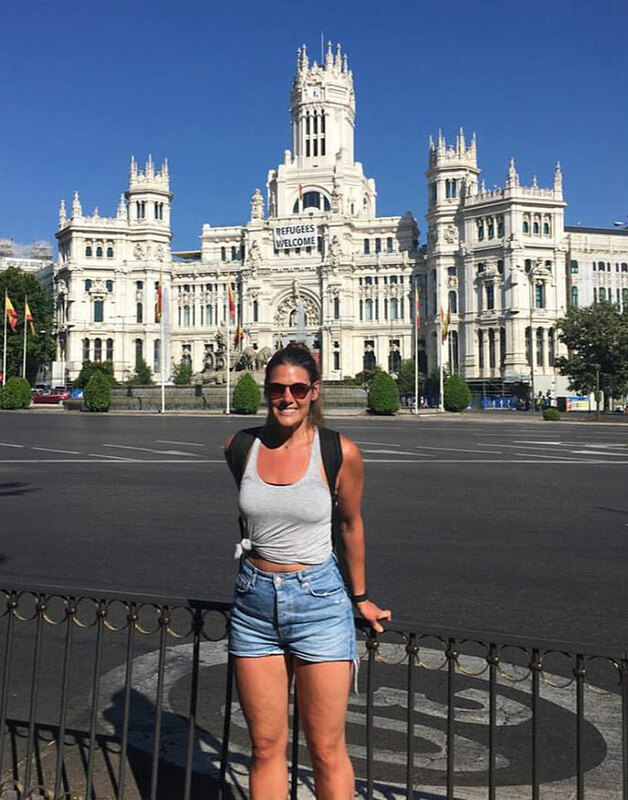 An Aussie abroad, Elyse moved to London 14 months ago and hasn’t looked back. Raised on the beaches of Australia’s New South Wales coast, she is always the first to explore new places - as long as camping isn’t involved. She is an avid runner and her passion for the beach is matched only by that of her love for peanut butter.